Blake Parker, who had been closing most of the games, began the ninth but walked two batters and only got one out, forcing the team to turn to Hildenberger. 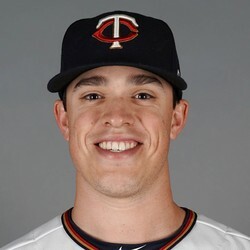 While it is possible that Parker returns to the closer job, the Twins have been leaning toward using a ninth-inning committee this season. While Hildenberger is a potential waiver add, this has the makings of a messy situation in fantasy.